The Rare Gemstone Company incorporated in 1974 as Lapigems has been a stalwart in the global gemstone and jewellery sector. 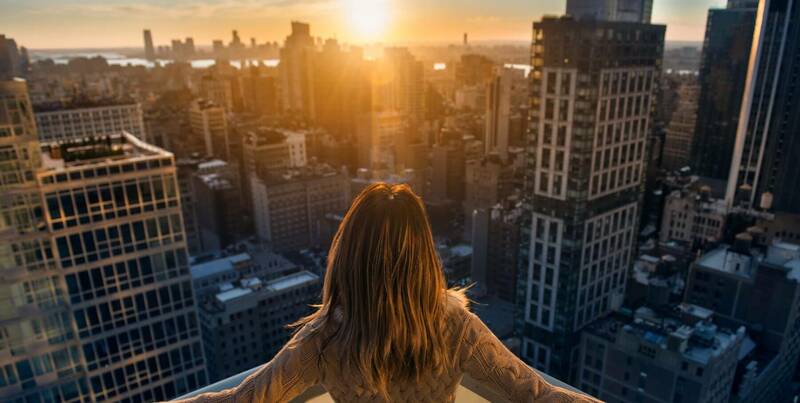 With its established history in the market and vertical integration from mine to final owner, LUXlife Magazine was eager to shine a spotlight on this exciting company and the rare gems it mines and cuts. We spoke with the firm’s Director, Antony Zagoritis who is also the ICA (International Coloured Gemstone Association) Ambassador to Kenya, to find out more. Rare gemstones are perhaps the archetype of the ‘luxury lifestyle’. They epitomise exclusivity and prestige. They are highly sought after and held in high regard by layman and expert alike. More than all of that, they are objectively beautiful, needing no explanation or embellishment. As a result, the gemstone industry is one of the most competitive in the luxury market, with businesses eager to establish themselves as the best gemmologists in the sector, providers of the very best product. This is where Lapigems truly distinguishes itself from the competition. Where others forged their reputation primarily as jewellers, Lapigems was founded in 1974 as a mining company specialising in mining rare coloured gemstones in East Africa – the source of some of the world’s rarest coloured gemstones. Ultimately, this background gives them a deeper understanding of the entire gem’s ‘lifetime’ which is logged online so a client can retain access to the gem’s entire genealogy and pedigree. From this robust foundation they now focus their efforts across the entire production line, from mining the gemstone to setting it into bespoke jewellery, as Antony explains further. “We are a gemstone cutting and fine jewellery company with a long history operating gemstone mines and making new discoveries. Today, we specialise in sourcing and cutting rare gems right from the mouth of the mine and making unique pieces of fine jewellery. 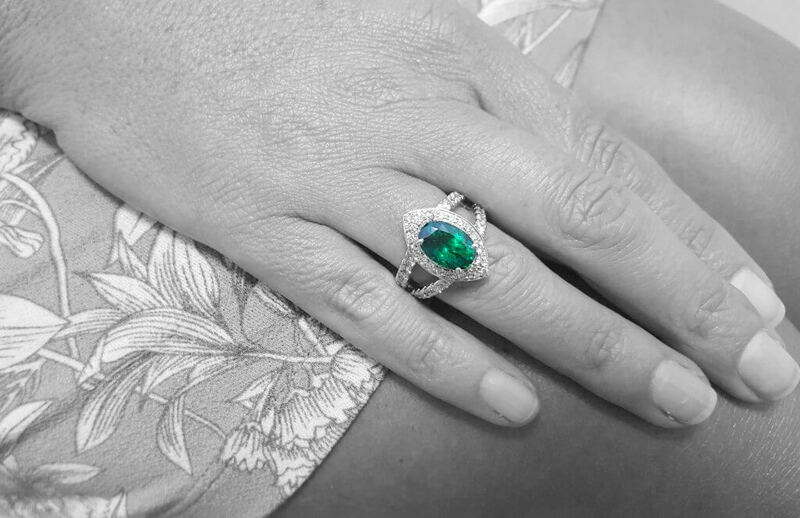 At our core, we are a British company that benefits from being based at the source of some of the world’s rarest coloured gemstones. 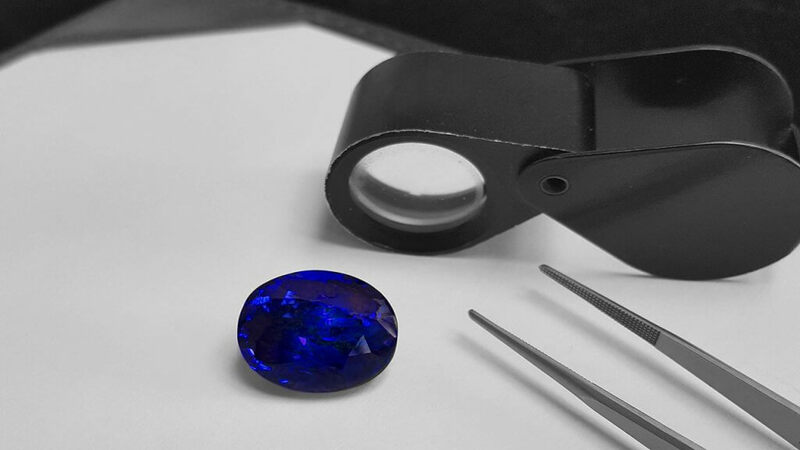 Tanzanite, for example, is a thousand times rarer than Diamond and only found in 1 place in the world- Tanzania. It is also expected to be mined out in a decade making it a key investor gem”.